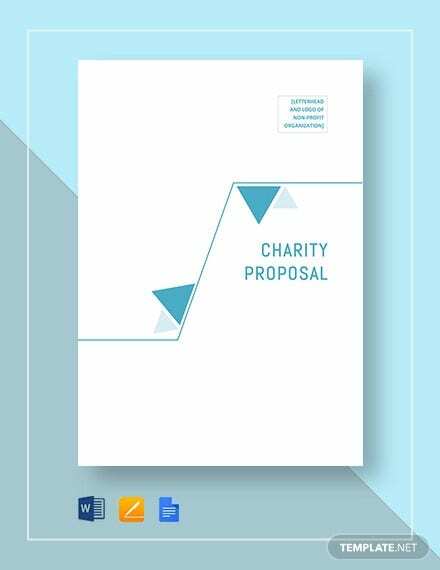 Nowadays, there are a great many reasons why you would things like Service Proposal Templates. 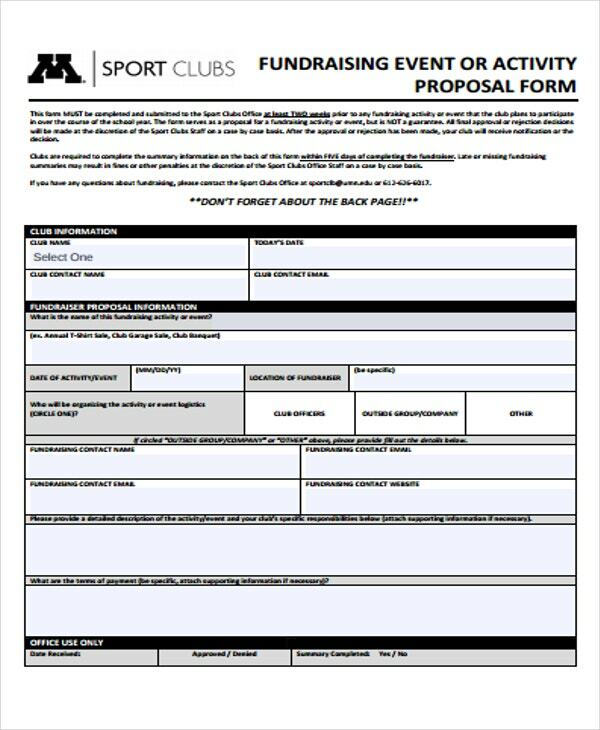 While there might be businesses where you would have to send a proposal document to engage in business, there are also things like event fundraising proposals which have to do with helping organize and authorize related events. 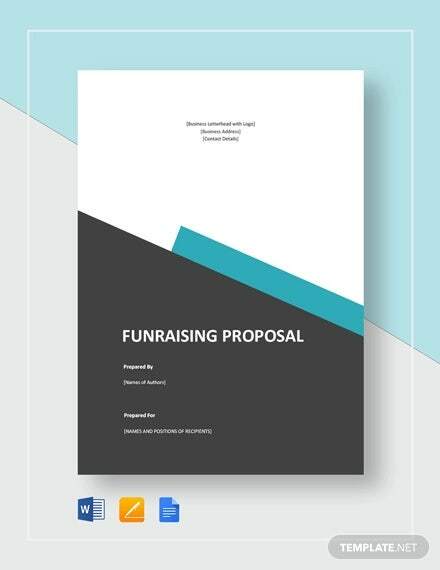 Fundraising event proposals have a need for unique Proposal Templates that can not do all the jobs related to helping make sure that the event pushes through. 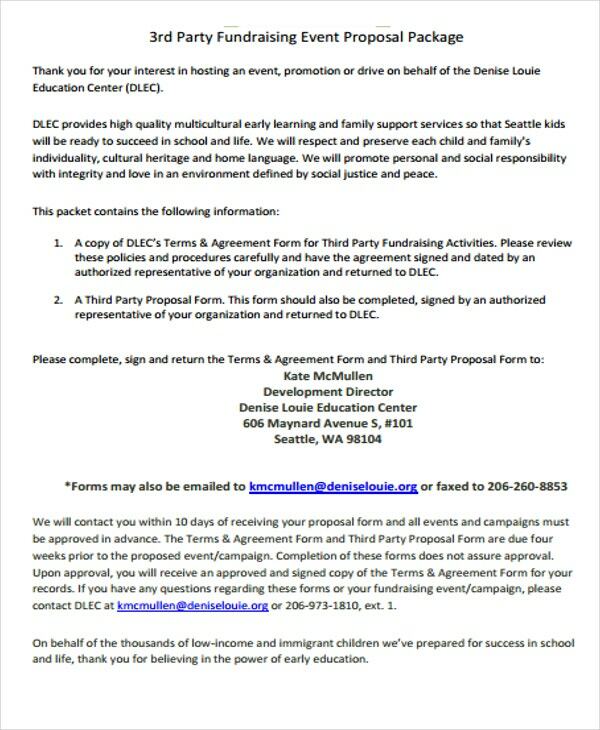 This not only includes helping clarify the event, but also that all the formalities have been carried out, like securing funding and licensing, and authorizing tax receipts for donors. 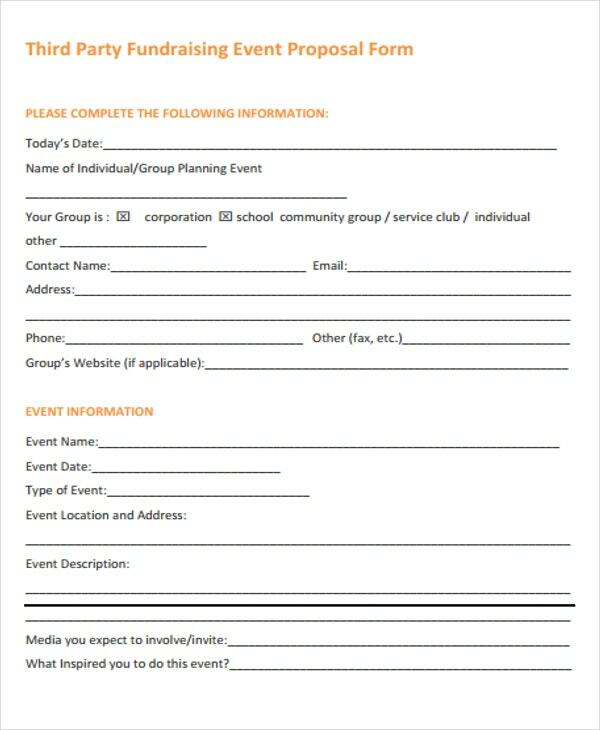 Including a brief description of your event. This helps to explain your event and what will be needed for it. Adding an estimate of how much you will raise. 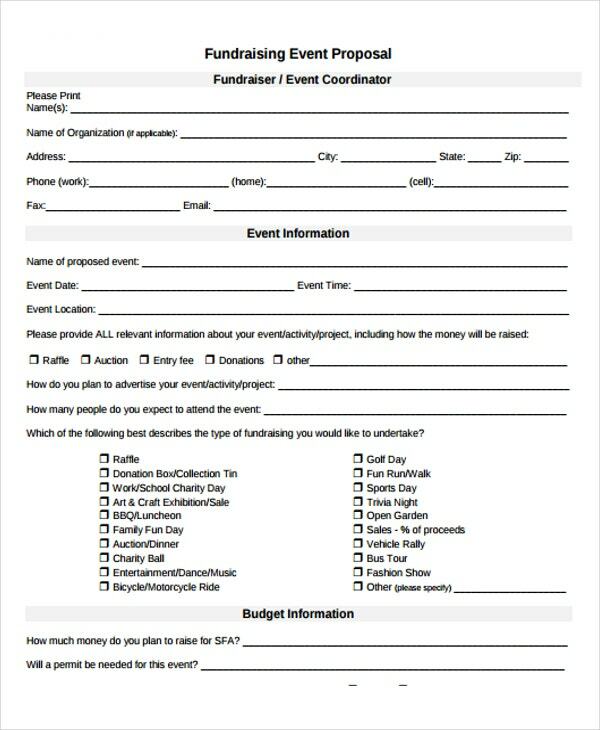 This helps to put your fundraiser in perspective and shows how profitable your event might be. 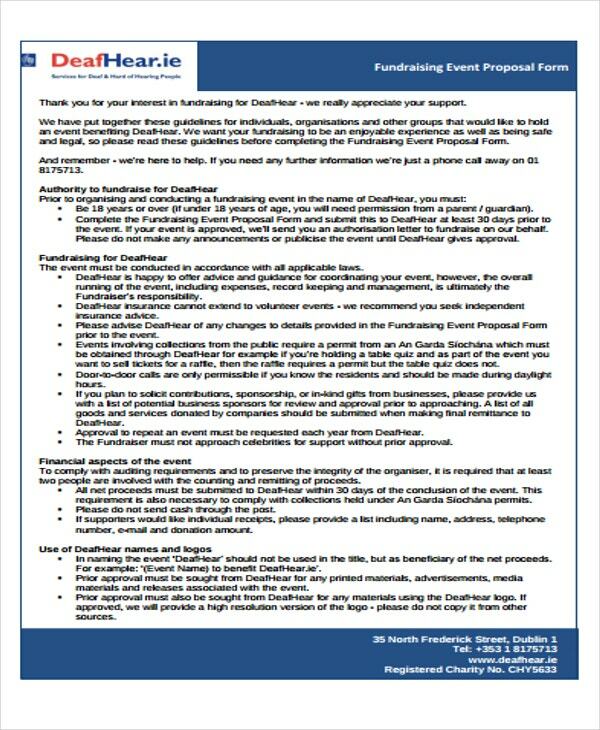 Inserting an authorization check to ensure that you have all the licenses and credentials to hold the event. 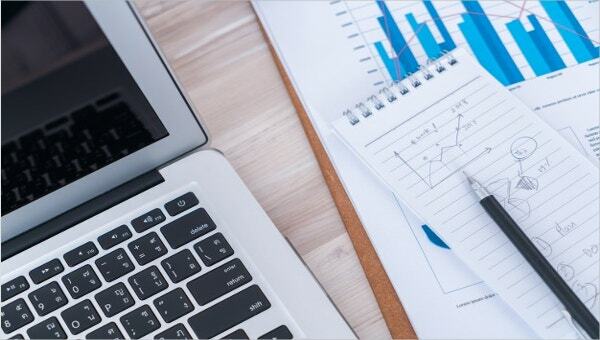 Many of these elements have counterparts in a Business Proposal Template and Marketing Proposal Templates, as they would have some things in common. 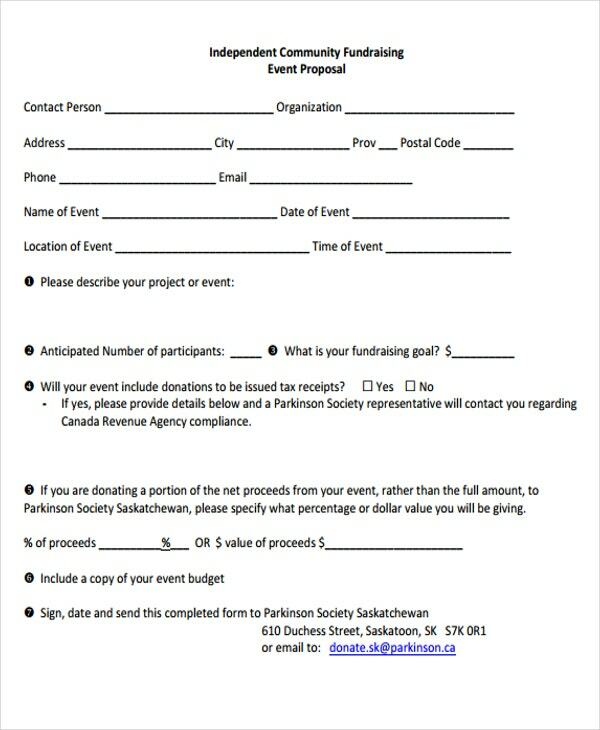 Do include the method you mean to use to raise funds, so that the organization can determine if it is viable. It may also be wise to include the organization logo, so that the document can more clearly be shown in support of it. 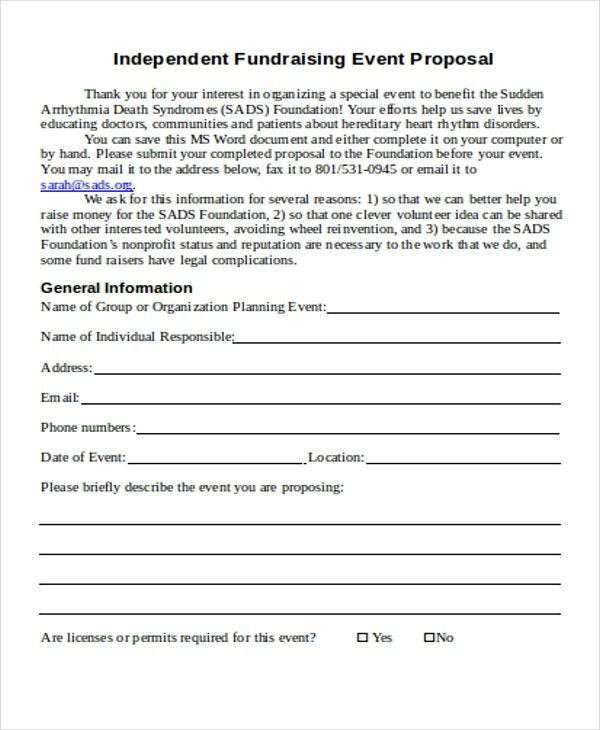 You may also wish to add the date and venue, so that plans can be made concerning that from the beginning. Being specific with regard to what you put in your proposal. 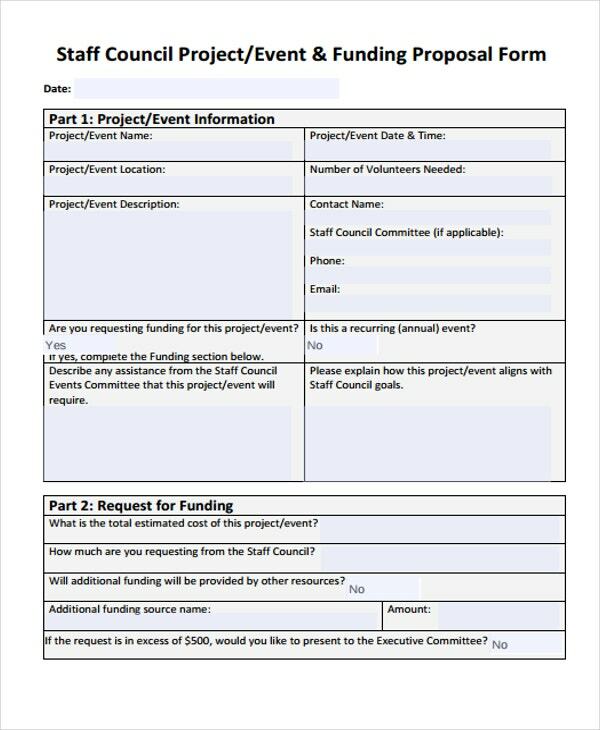 Including complete information can make organizing the event easier, as you can take previous events into account, or find out if your proposal needs to be altered. Consider everything before you write the proposal. 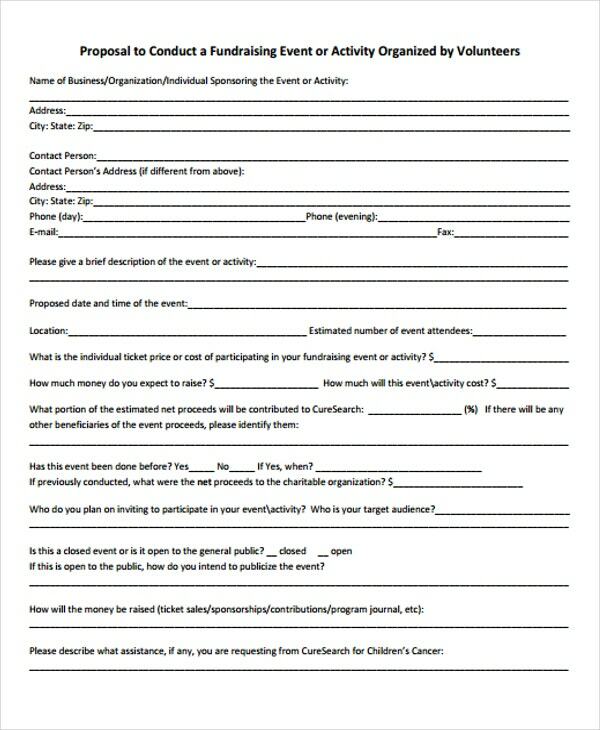 Many templates will ask about different aspects of your event, so the more complete your idea of the event, the easier a time you may have filling up the form. Be sure to have the little details like the date, venue, contact information, etc. taken care of. This may be the small details,but they are important, and cannot be taken for granted. While these templates may be useful to you, they are not the only ones available on this website. So if you need something different, you should still be able to find something you can use.